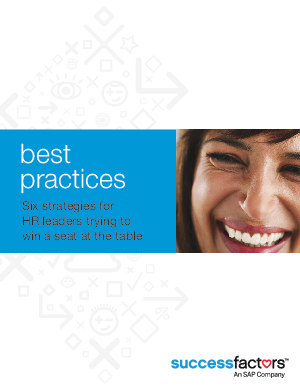 The secret to integrating HR and business processes? It's the secret to getting a seat at the leadership table. And it's a secret you can learn in this complimentary guide. Download it today, compliments of SuccessFactors.